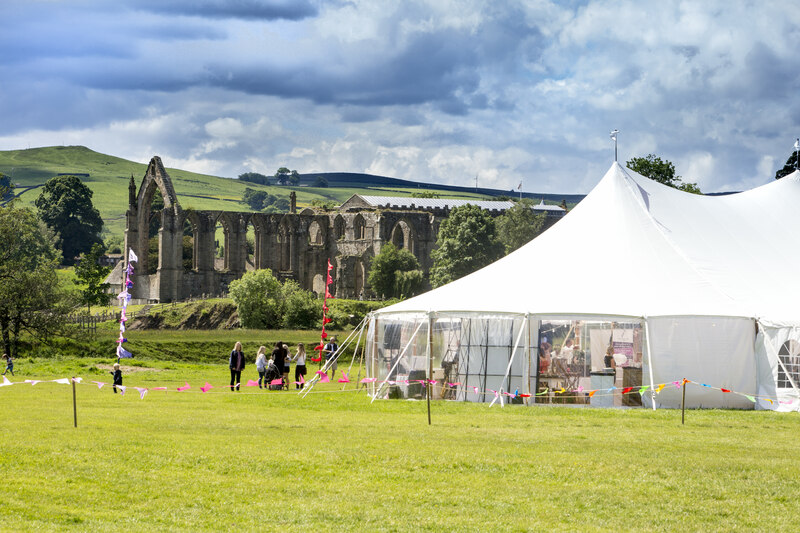 We teamed up with Bolton Abbey, Shades Marquee’s and Brides Up North, to showcase this spectacular riverside marquee venue on the 4th June 17. The timing for the exhibition was perfect, as there had been an intimate wedding for 85 guests on the Thursday prior, so it felt prudent to use this opportunity to officially launch our relationship with Bolton Abbey. 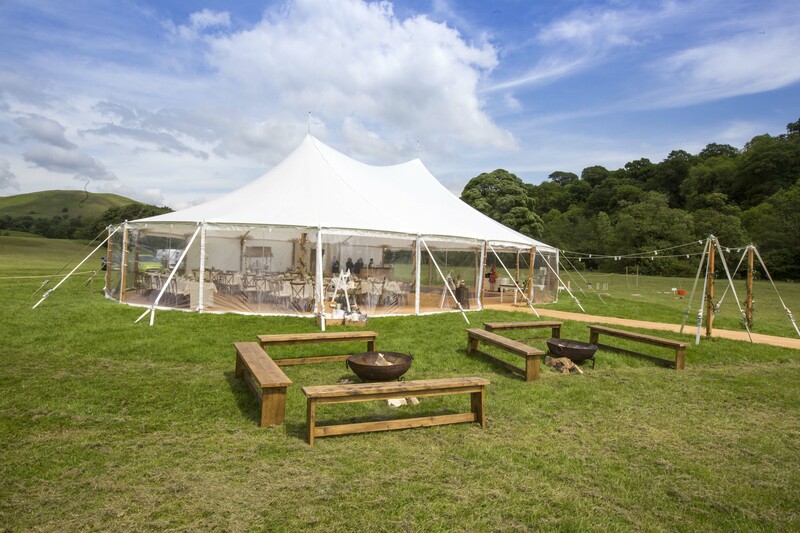 We at Dine, have the exclusive rights to cater for weddings, private events and corporate celebrations at this pretty spot, located in the Yorkshire countryside; a heritage site, know and loved by many. In light of this glorious weather we’ve been having lately, it seemed like the perfect time to share some of the images from the wedding exhibition. 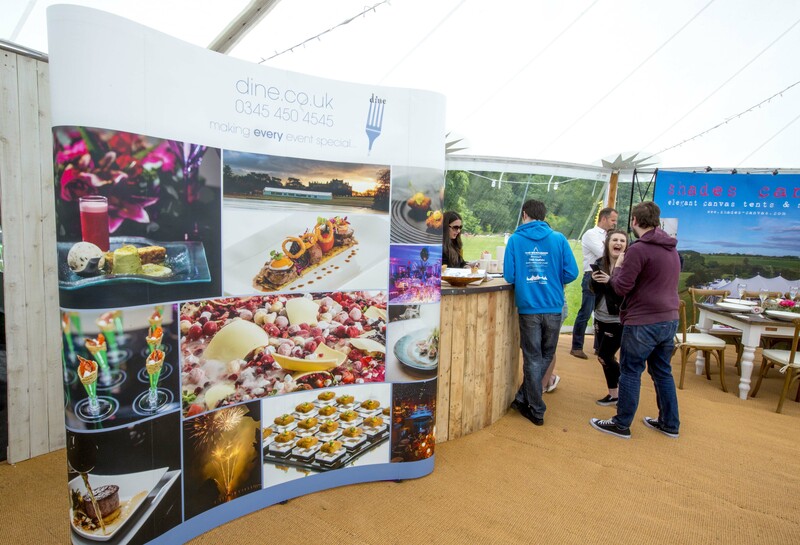 Its easy to imagine how beautiful your wedding could be at Bolton Abbey, with a delicious menu from Dine, a magnificent sailcloth marquee from Shades, maybe some twinkly lights, with the show stopping back drop of Bolton Abbey, framing your picture perfect day. Stephen Garnett came along on the day to capture some beautiful pictures. Thankfully the sun was shining for most of the day and exhibitors had a great time talking to couples about their pending weddings. There were a variety of couples in attendance; those at the very beginning of their wedding journey, searching for a wedding venue and couples who were on the look out for inspiration from wedding florists, photographers and cake designers. If it’s a wedding for 80 guests or a corporate event for 2000, these guys have the knowledge and expertise to deliver seamless celebrations. 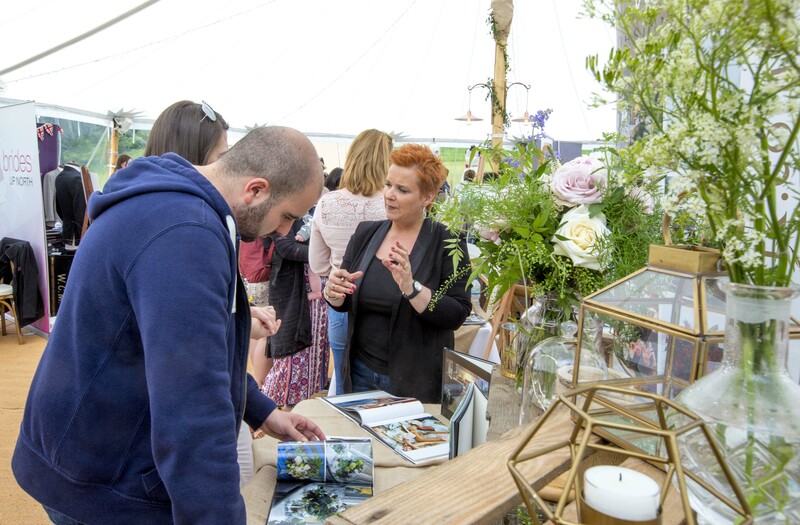 Finding the rights suppliers for your event is essential; we have worked with a host of inspiration and reliable florists, lighting experts and photographers at a variety of venues and can make recommendations on request. 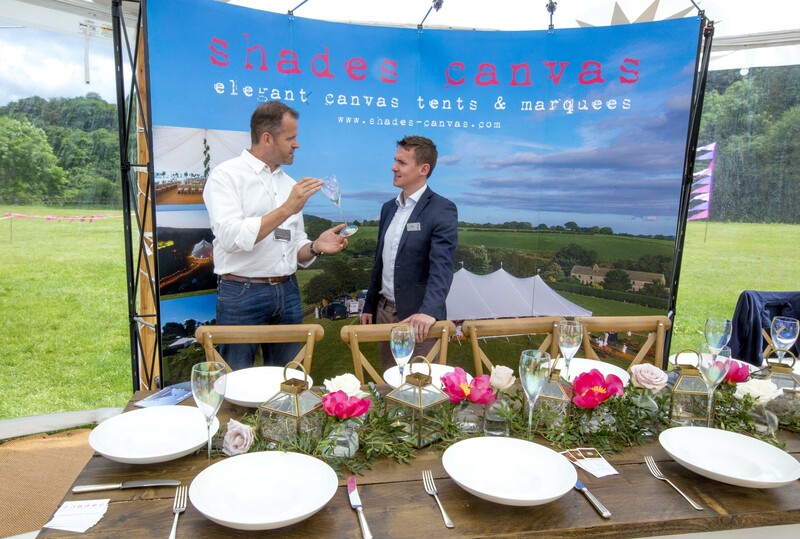 On the day, we offered a selection of canapés: cones of shredded duck in hoisin sauce with julienne of cucumber & spring onion and a caprini goats’ cheese with sunblushed tomato, pesto & pine nuts – washed down with a complimentary chilled Pimm’s…. 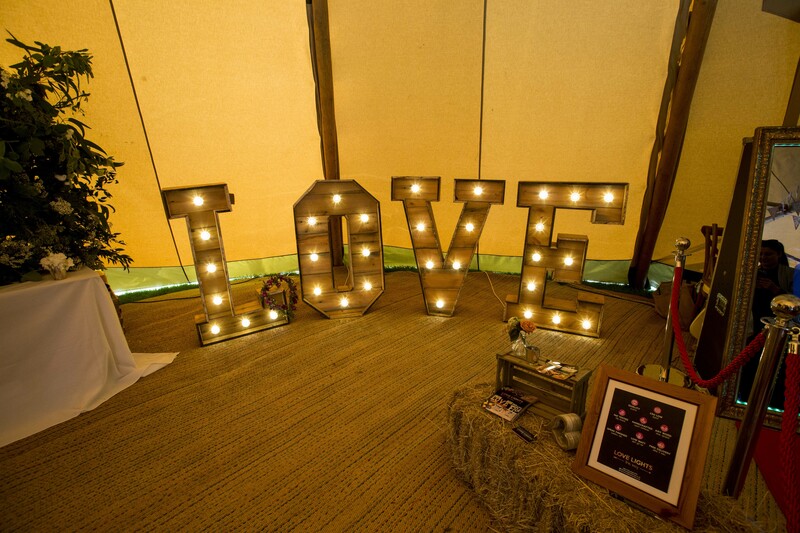 our stand was a popular destination for the lovely couples attending this event!